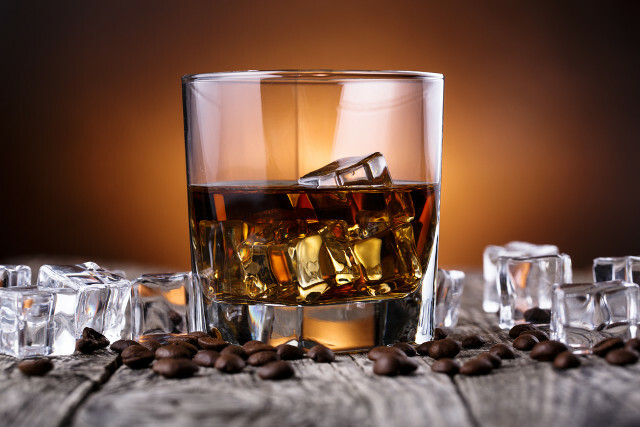 Alcohol manufacturer The Absolut Company has filed a trademark claim against a New York-based business, stating that its coffee liqueur product is a “knockoff” of the company’s own Kahlúa brand. Absolut filed the claim at the US District Court for the Eastern District of New York last week against Happy Hearts Wine. 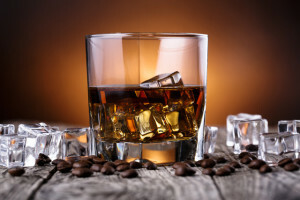 The alcohol maker accused Happy Hearts of importing a “counterfeit” coffee liqueur product that is “substantially indistinguishable” from its Kahlúa brand. At the centre of the dispute is Happy Hearts’s Kahfúa brand. Absolut claims the Kahfúa logo, a wide yellow arch with a red border, is too similar to its own label of a yellow arch with a red border used for the label on its Kahlúa brand. Absolut cited US word marks covering the product since 1938 as evidence of its goodwill. Last year, Absolut registered an additional trademark covering the product’s logo of the yellow arch and red border. Furthermore, Absolut estimated that its Kahlúa brand has generated around $1 billion in sales in the US over the last five years. In March, the US Alcohol and Tobacco Tax and Trade Bureau handed out a Certificate of Label Approval (COLA) to Happy Hearts enabling it to sell its Kahfúa brand. For an alcohol product to receive a COLA, the label has to display the alcohol content of the product and government mandated warnings about alcohol consumption. Shortly afterwards, Absolut asked Happy Hearts to stop selling the Kahfúa product. Despite repeated requests, Absolut claimed that Happy Hearts ignored its emails. Absolut has asked the court to enter a permanent injunction against the Kahfúa product. It has also requested that Happy Hearts be found liable for $2 million for each alleged infringement of its trademark. Neither Absolut nor Happy Hearts had responded to WIPR’s request for comment at the time of publication, but we will update the story should the companies get in touch.